The Costume Design emphasis track prepares Fashion Design majors for the ever-changing entertainment industry. 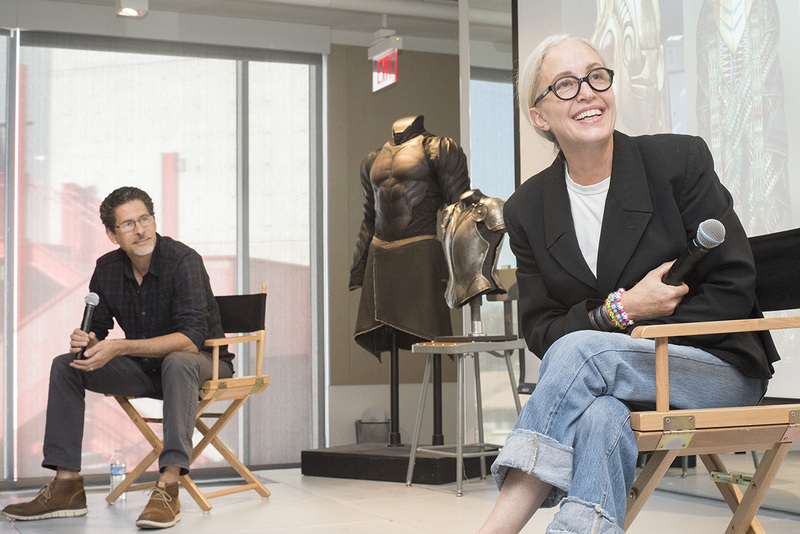 Located in the heart of film and television, the program engages critically-acclaimed costume design professionals and leading costume houses to guide students in the process of producing original designs and dynamic illustrations, combining traditional and digital methods, for their portfolios. Recent Costume Design mentors include: Ironhead Studio, Louise Mingenbach, Albert Wolsky, Cirque du Soleil, Bob Mackie,and Western Costume. Presentation by Louise Mingenbach, award-winning Costume Designer, and Jose Fernandez, founder of Ironhead Studios. Story-driven ideas are at the core of our costume curriculum with a focus on new directions in character development for film, television, live performance, concept art, and video. Building off a rigorous process of developing and editing ideas that address specific design challenges, spectacular works inspired by historical and cultural influences, story structure, and character development are conceived and constructed through traditional and cutting-edge methods. Students emerge from the Costume Design program as relevant, creative professionals prepared for the future direction of this exciting field. 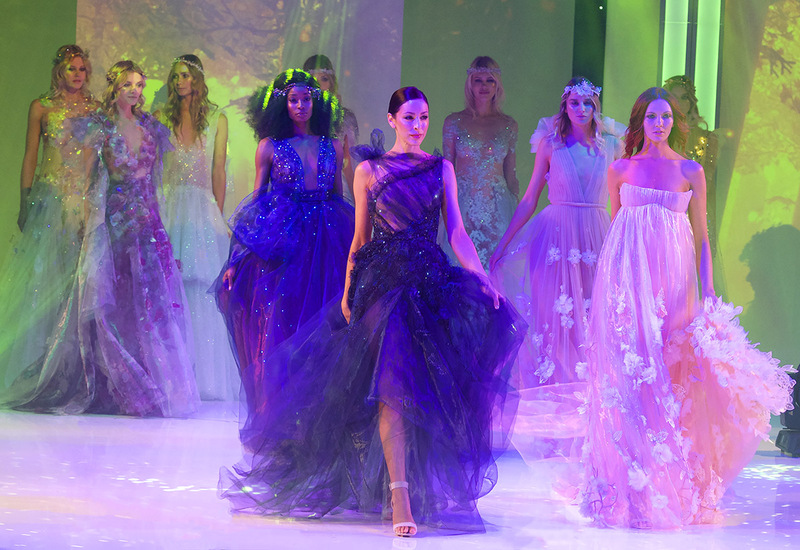 Students who are interested in majoring in Fashion Design with an emphasis in Costume Design can find more information about the curriculum at https://www.otis.edu/fashion-design/fashion-design-curriculum-costume-design. Please refer back to this page for updates.